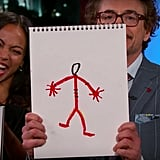 The stars of Avengers: Infinity War all stopped by Jimmy Kimmel Live to promote their blockbuster movie ahead of its release on April 26. 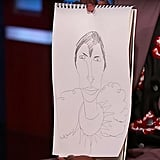 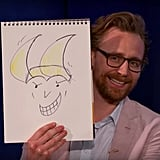 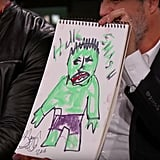 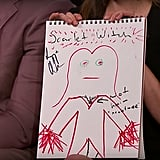 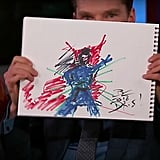 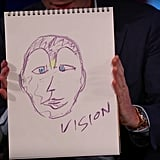 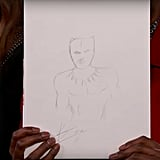 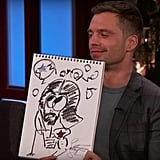 The late night host challenged the talented cast to put their artistic skills to work by drawing their characters for charity, and let's just say, some of our favourite Avengers *cough* Black Panther *cough* are more gifted than the others. 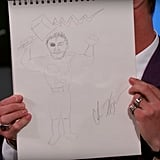 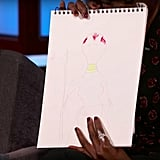 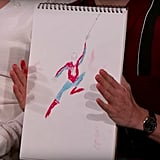 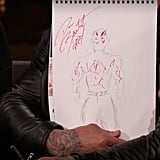 Watch the video above, then keep reading to see how each cast member sketched their Marvel superheroes in their drawings. 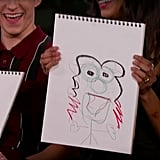 Trust us, you won't be able to unsee it. 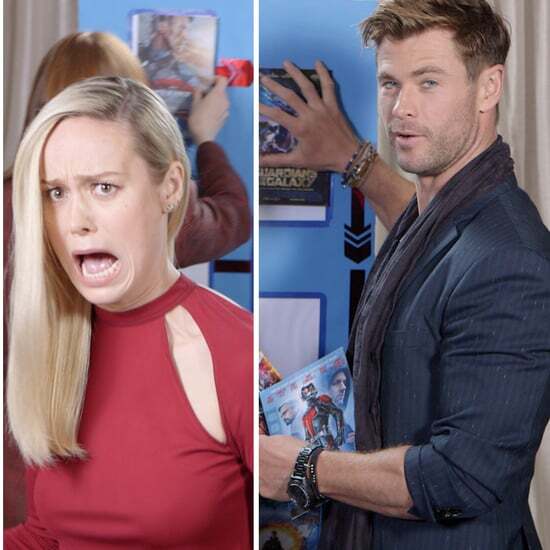 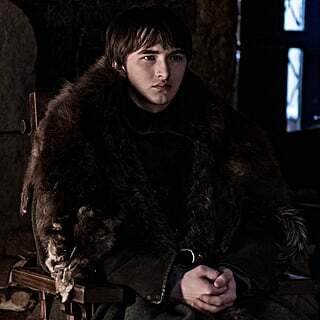 And if you're still thirsty for more Infinity War content, check out our roundup of reactions to that shocking ending, and the funniest Infinity War memes. 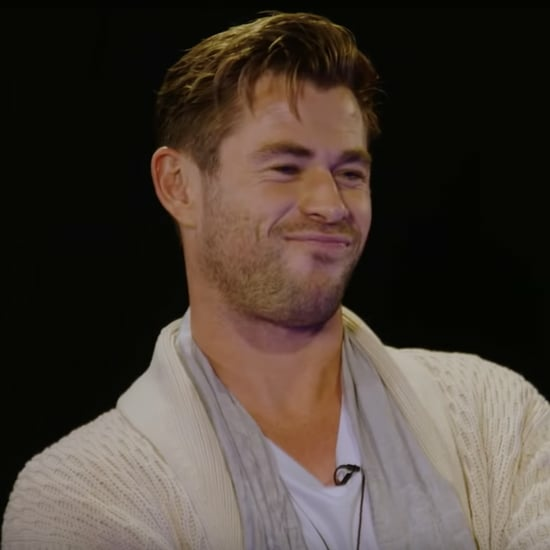 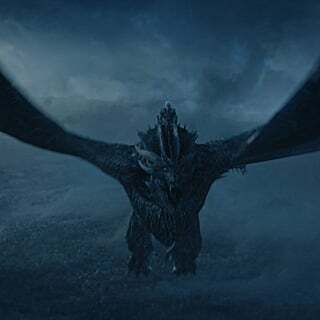 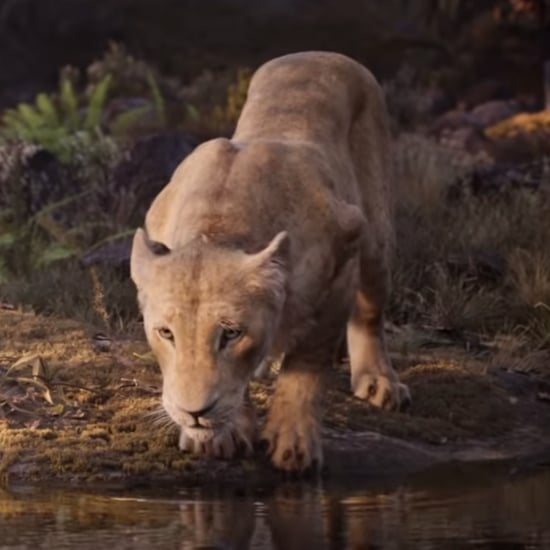 Yes, We FINALLY Have a Release Date For Avengers: Endgame!